Our conveniently located facility on American Legion Highway is designed to meet all your storage needs. We provide safe access and personal service. Visit us today! 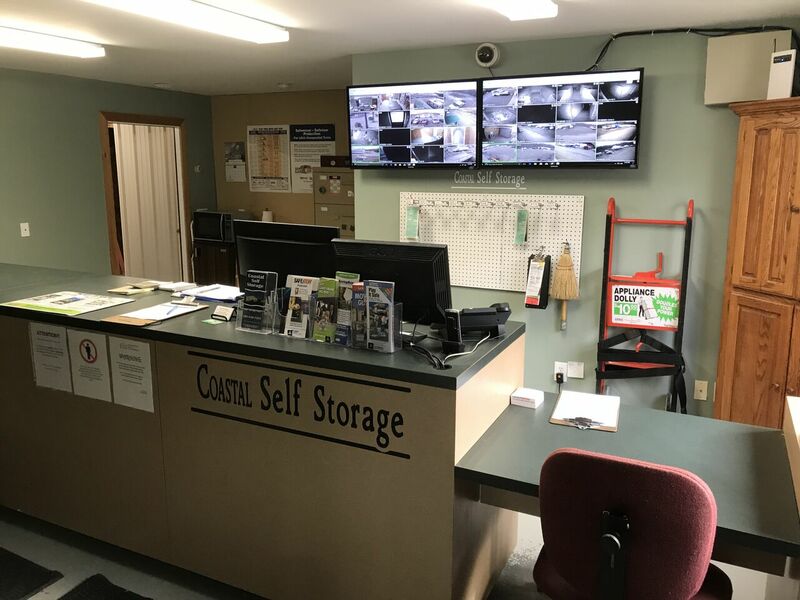 The Coastal Self Storage facility is designed to provide a safe and secure storage experience to all our customers. We want to make your visits as easy and hassle-free as possible. Our commitment to customer service makes us the top choice of self storage customers in Fall River, Tiverton, Little Compton, New Bedford, Westport, Dartmouth, and Middletown, Massachusetts. At Coastal Self Storage, we are committed to providing you with a simple, stress-free storage experience. We understand that access and security are two of your biggest concerns when selecting a self storage facility. Our customers enjoy easy access to all units and there is always an attendant onsite during business hours to answer any questions and to address any concerns. 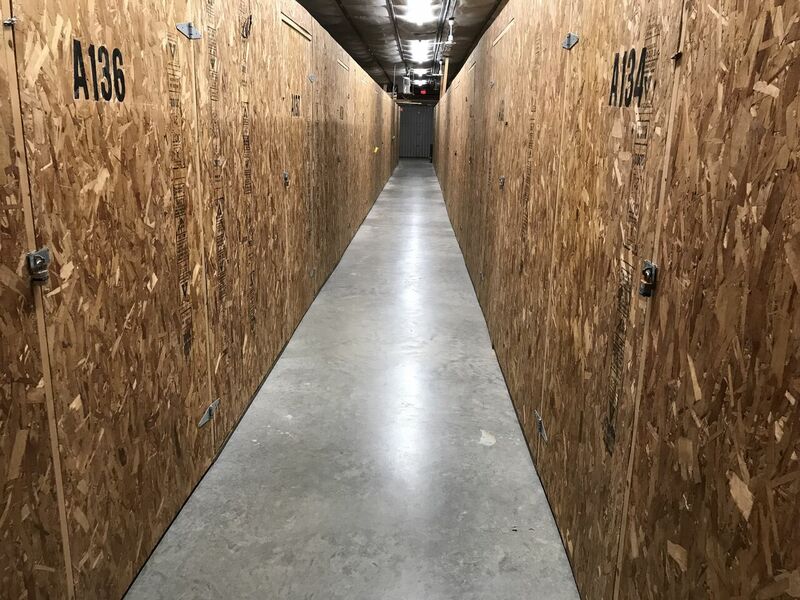 To ensure your belongings are secure and protected, Coastal Self Storage offers 100% climate-controlled storage units. We also provide radiant floor heating. Our customers have peace of mind knowing that our facility is monitored by security cameras and our entire facility is fenced and gated. If you have any questions regarding our onsite security, you can ask our attendant or call (508) 636-­7225 to speak to a team member.